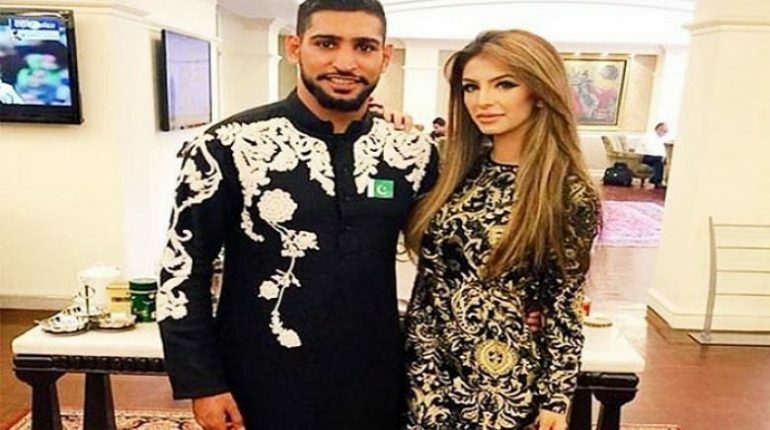 Amir Khan’s Father Welcomes Faryal Makhdoom Back Into The Family, Looks like all the matter has been settled between Amir Khan’s family and his wife Faryal Makhdoom. 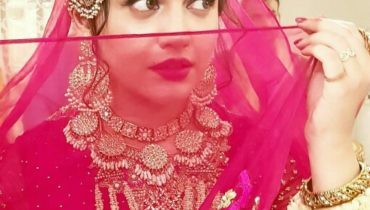 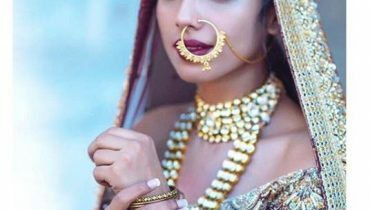 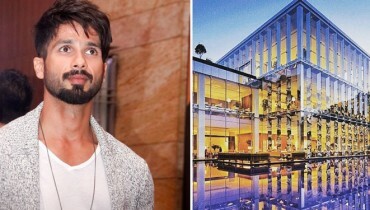 The latter, who was thought to have fallen out with his parents after they disapproved of her Western dressing, now says Amir’s appearance in I’m A Celebrity Get Me Outta Here has brought the family together. 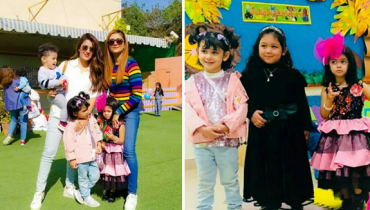 Faryal Makhdoom , who is five months pregnant, usually comes over to the family’s house to watch the TV show every evening, with the couple’s three-year-old daughter Lamaisah, reports Daily Mail. 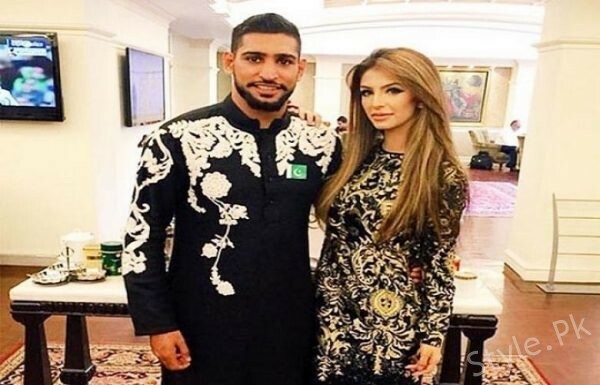 The reconciliation comes after Faryal Makhdoom, 26, and Amir khan, 30, who married four years ago, split briefly in the summer after a public Twitter spat. 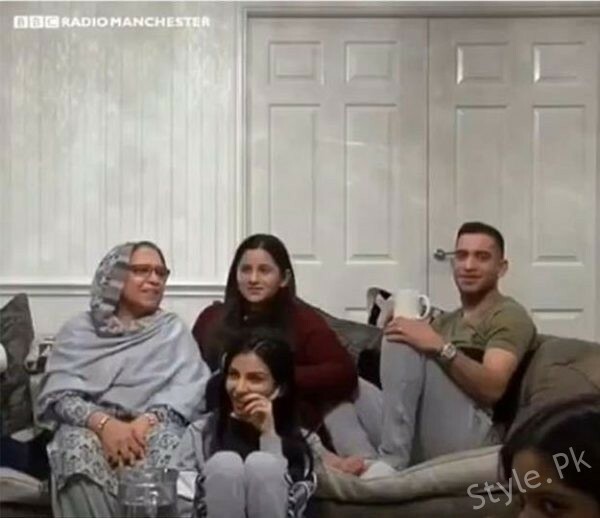 Amir khan first hinted at trouble when he said his family had moved out of the house next to his in Bolton. 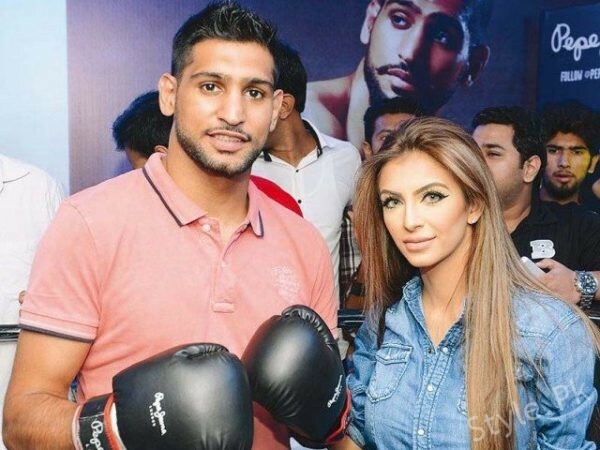 As it escalated, Faryal Makhdoom went public with posts accusing her parents-in-law of trying to wreck her marriage.